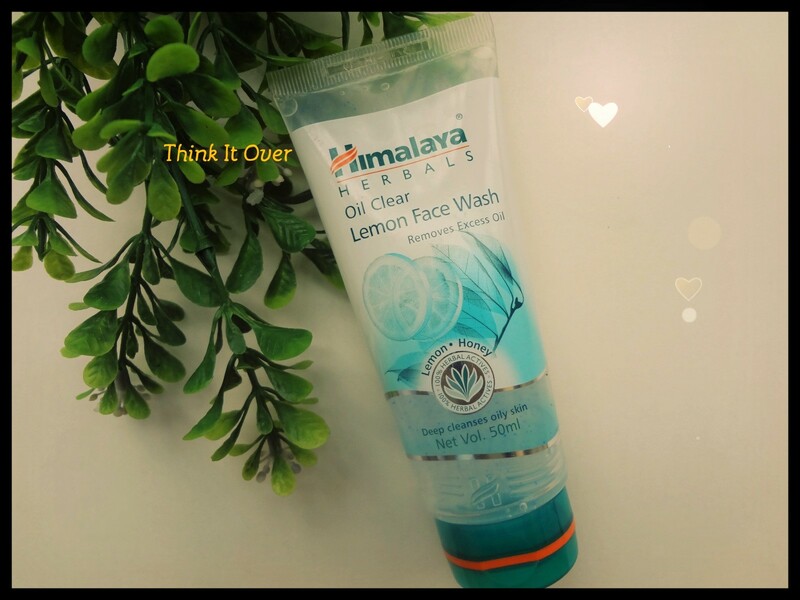 Himalaya Lemon face wash retails at INR 60 for net volume of 50 ml. It is exclusively for oily skin type and helps in removing the abundance of oil which the oil mine of my skin produces, as if it gets rewarded for working extra time. *LOL* The packaging is simple and travel friendly. 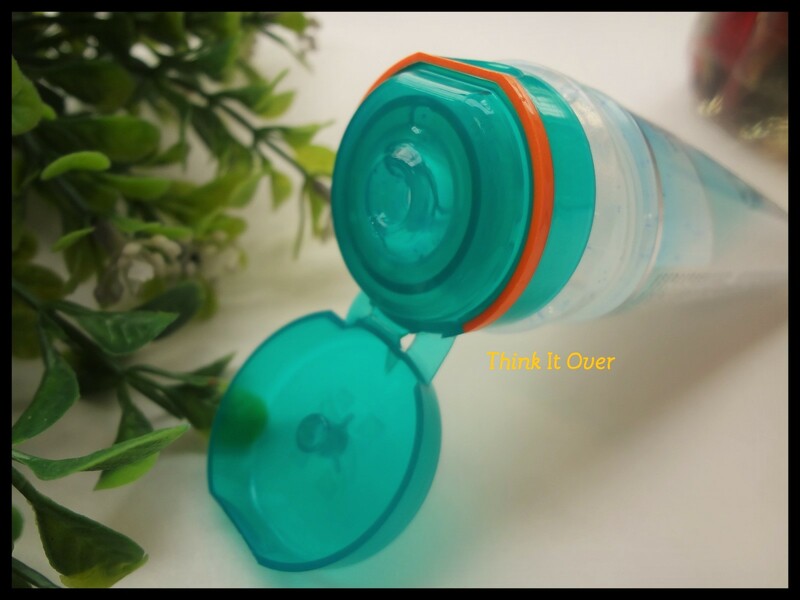 It comes in a flip top squeeze out tube. 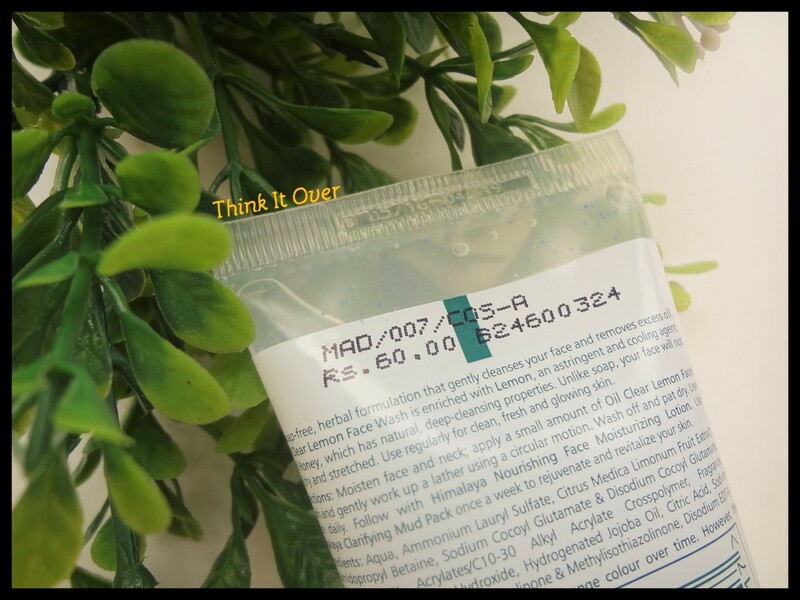 The face wash is clear or transparent and has tiny blue granules into it which you can feel while washing your face. Post wash, the face feels soft and clear from all oil traces and fortunately it does not dry out the skin. It does remove dirt and makeup but a waterproof mascara doesn’t get easily off using this. I used it for removing the Maybelline's Gel Eyeliner and it cleared the eyeliner off; though not too easily but not with a lot of difficulties either. 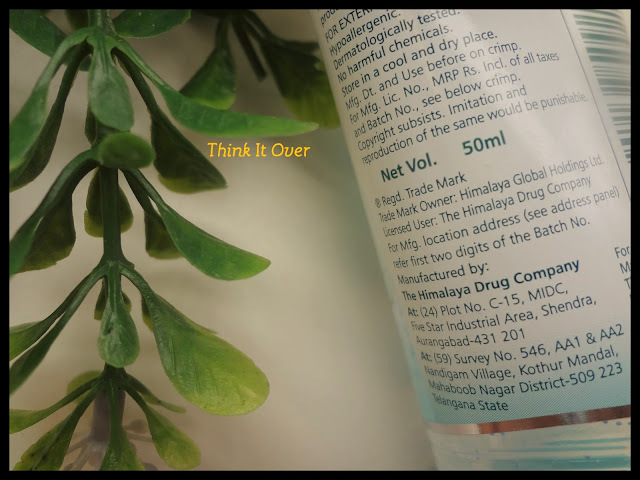 There aren’t any side effects that I’ve ever noticed from Himalaya products. 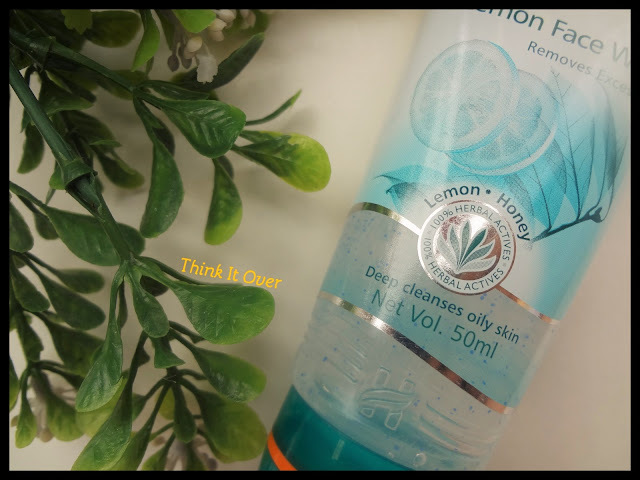 Overall, I really like this face wash and I wouldn’t mind repurchasing it.